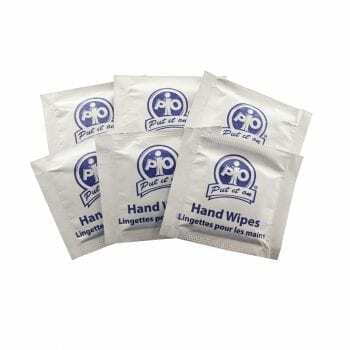 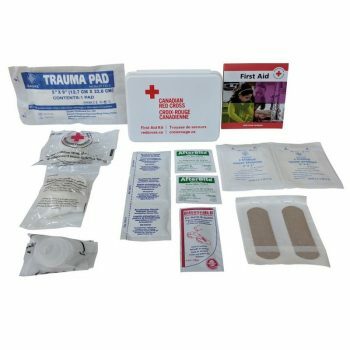 Here are some great products to cover your basic and workplace (WCB) first aid needs. 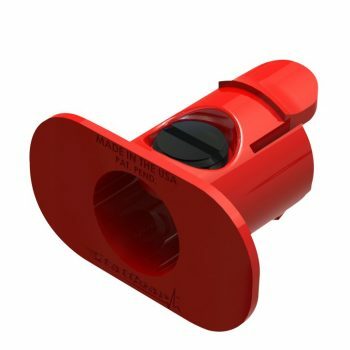 All WCB Kits are updated to 2018 standards. 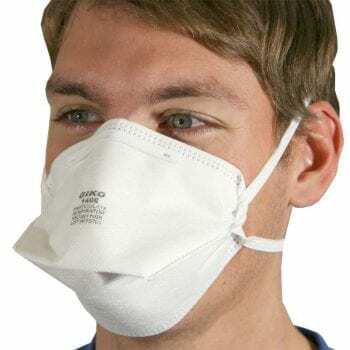 The folded N95 Respirator Masks are NIOSH approved face masks to protect against pandemics and other forms of infectious disease. 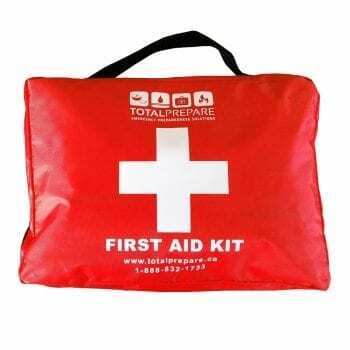 Buy a couple extra per person to keep in your emergency kit. 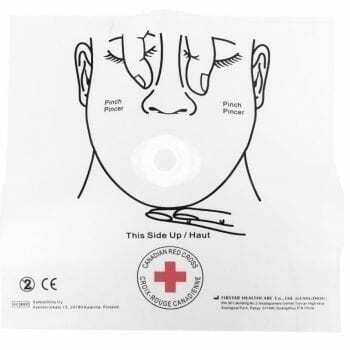 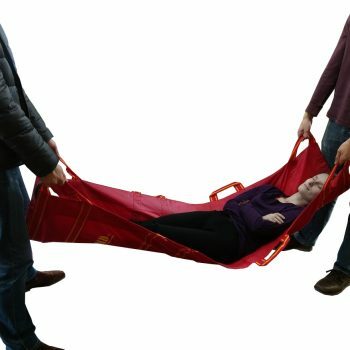 Used during respiratory and cardiac emergencies to provide a physical barrier between the victim and the rescuer. 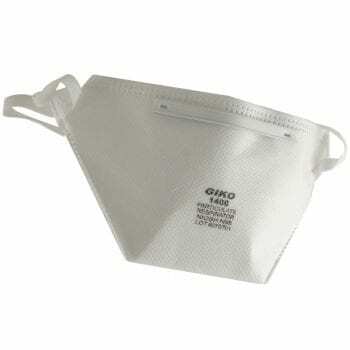 This mask prevents bodily fluids or airborne pathogens from passing between people while rescue breaths are being administered. 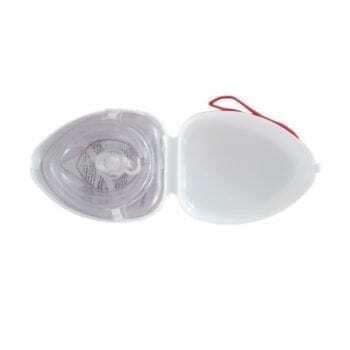 Comes packed in compact carry clamshell and has a built-in inlet for optional supplemental oxygen. 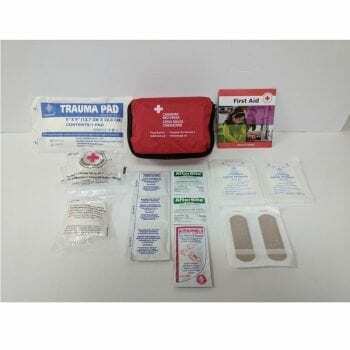 Take this personal first aid kit anywhere! 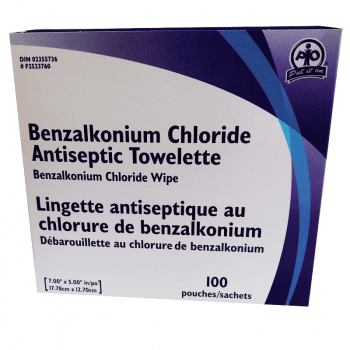 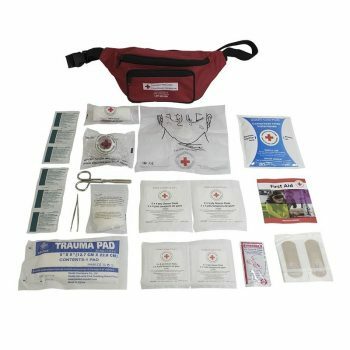 Sealed in a waterproof pouch, this kit comes stocked to meet all your minor wound needs – even stings and burns! 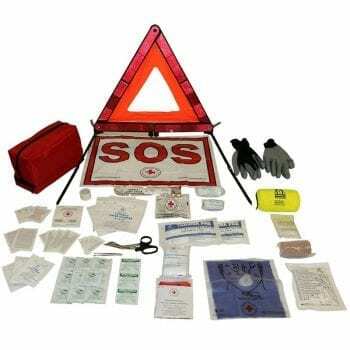 Lightweight and highly portable, we recommend these kits for backpacks, vehicles, outdoor excursions, emergency grab and go bags, and more! 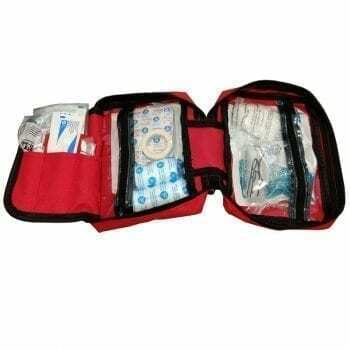 Keep your hands free during emergencies with this handy Fanny Pack First Aid Kit. 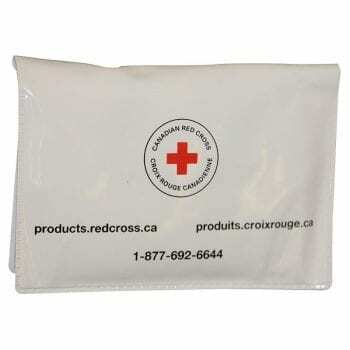 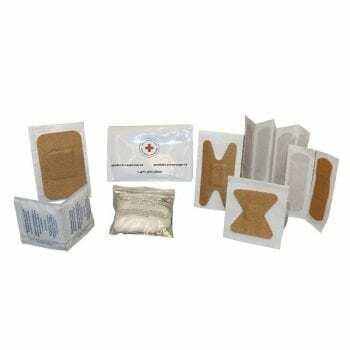 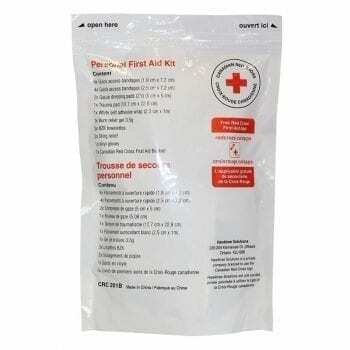 Red Cross certified, this kit is perfect for small wounds. 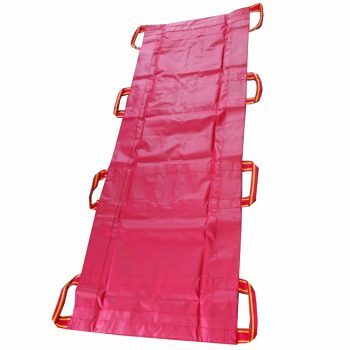 The Fanny Pack Kit is extremely useful for daycares, schools, and other childcare facilities where being hands free is non-negotiable! 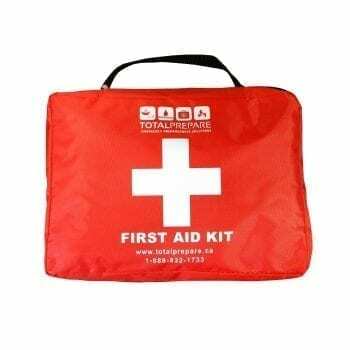 An excellent kit for larger or higher risk businesses working to complete WCB standards, or individuals who want to maximize their first aid resources. 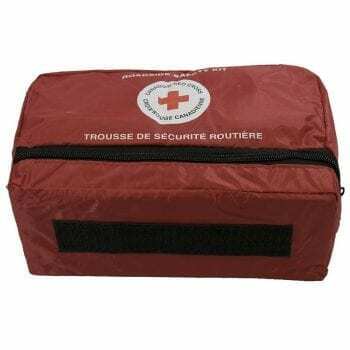 The sturdy nylon bag can be carried over one shoulder or suitcase-style for easy transport and quick response in an emergency. 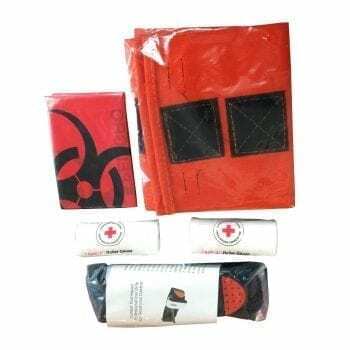 Wallet sized and life-ready this tiny kit is perfect for handbags, backpacks, school lockers, glove compartments, or pockets. 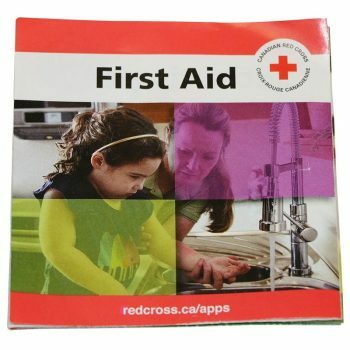 Great for prepared individuals on the go! 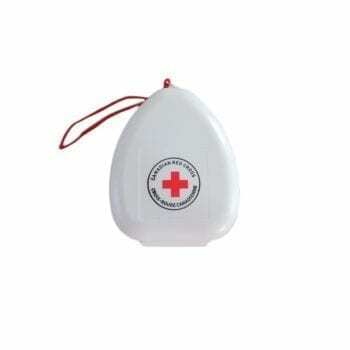 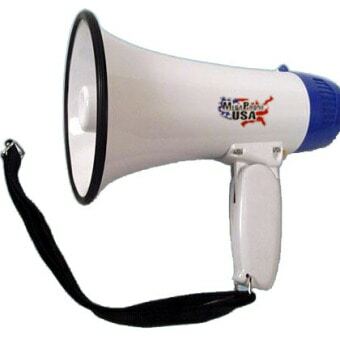 Perfect for promotional items and give aways. 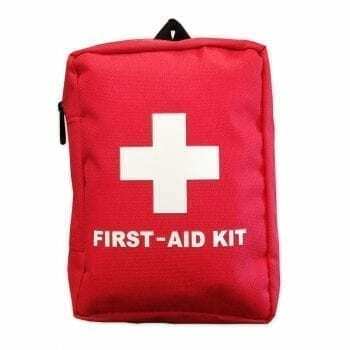 A great first aid kit for businesses working to fill their 2018+ WCB Level 1 requirements. 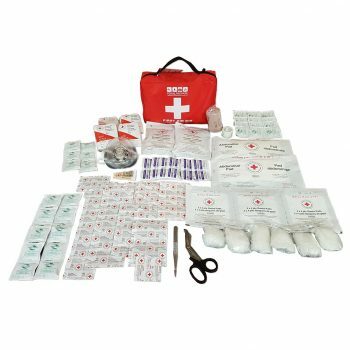 Level 1 WCB kits are required for most low risk work places that are within 20 minutes of a hospital and employ between 11 and 50 employees. 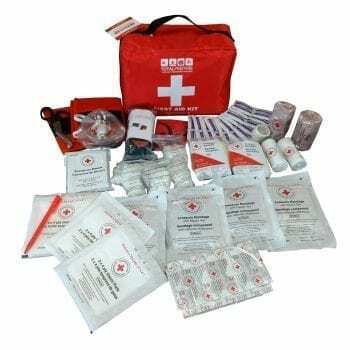 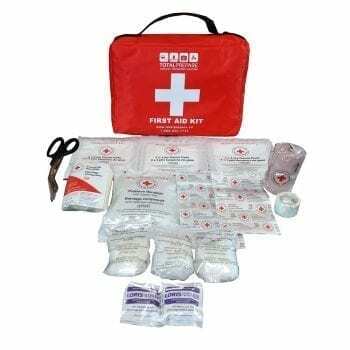 Compact and bursting with supplies, this Auto First Aid Kit is just what you need when a vehicle related accident occurs. 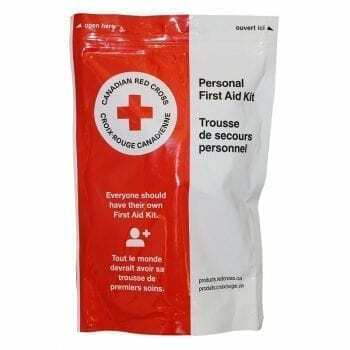 Whether you’re a bystander or a participant it’s always a good idea to have first aid items on hand to assist in these kinds of emergencies. 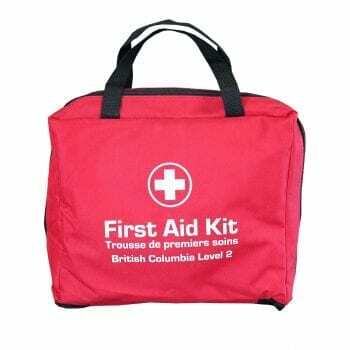 This upgrade kit allows you to retrograde your pre-2018 WCB Level 1 First Aid kit to meet the new requirements published by WorkSafeBC. 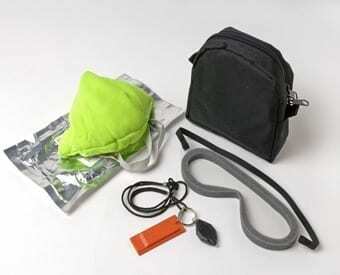 This upgrade includes: A windless tourniquet, a biohazard bag, 2 roller gauze, and Quick Straps. 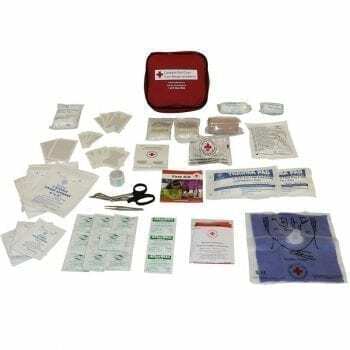 Clear, bright labeling and first class supplies make this Deluxe First Aid Kit a no brainer for any household, vehicle, or survival kit. 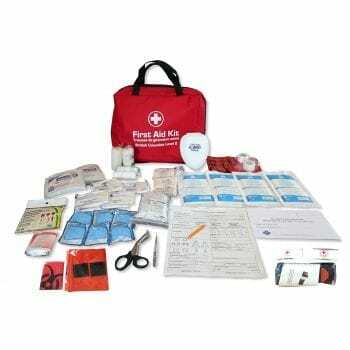 It's stuffed to bursting with great supplies and is easy to see and carry in an emergency.